NTU Head of Hockey, Colin Clarke, returned to start NTU Hockey preseason last week, with a bronze medal in hand. Clarke was the head coach of the England U21 women’s team, who claimed bronze at the Euro Hockey Junior Championships. After taking an early lead in the third/fourth place play-off, Germany took control with a 2-1 lead, but two second half penalty corners resulted in two goals, rounding off an impressive campaign in Valencia. 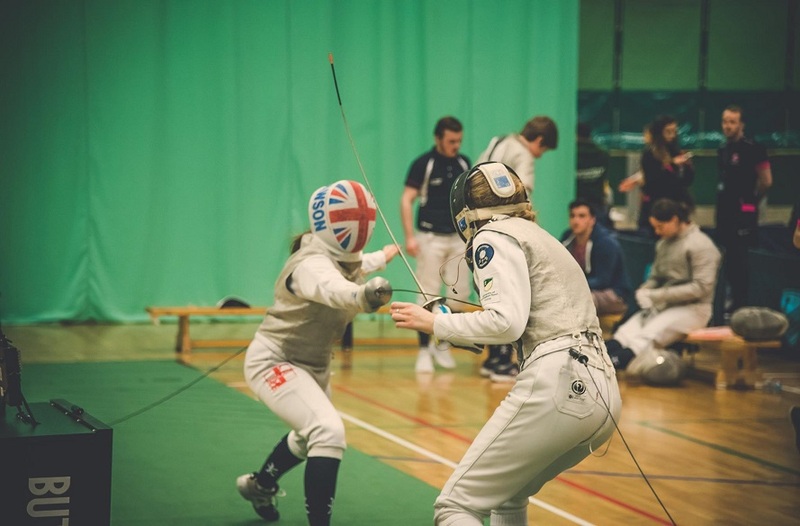 I was delighted with the England squad and their performances over the last few months leading up to the Europeans, with wins over Holland and other nations in the tournament. 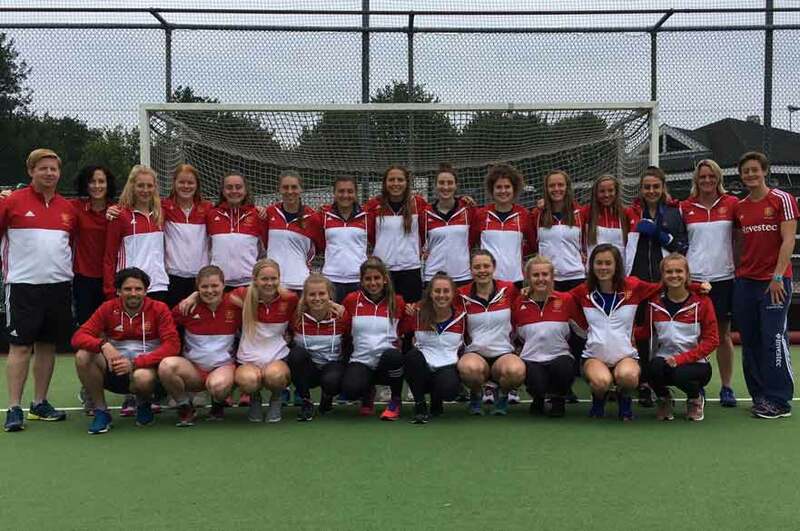 The girls rebounded well from their disappointment in losing the semi-final to Belgium, to record a special win over Germany to secure the bronze medal. I am appreciative of the support NTU have provided to help me achieve the success I have had with the England U21 Women. 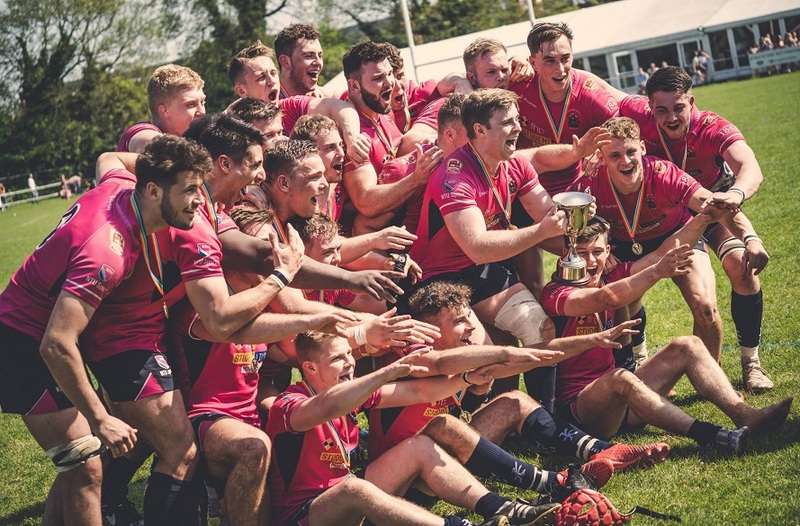 Clarke now turns his attention to a new season with both the men’s and women’s NTU squads. He will be supported by the addition of Mark Wadsley, recently appointed as NTU Performance Hockey Coach, as the Hockey programmes go from strength-to-strength at NTU. I am really looking forward to this opportunity to work at NTU Sport. The Hockey programme is moving forwards and I am looking forward to working under Colin. Wadsley joins NTU from Trent College, where he was Head of Hockey at the school. He is currently working with Beeston Men’s 1st XI and he will work with the NTU men’s & women’s 1st & 2nd XI’s. 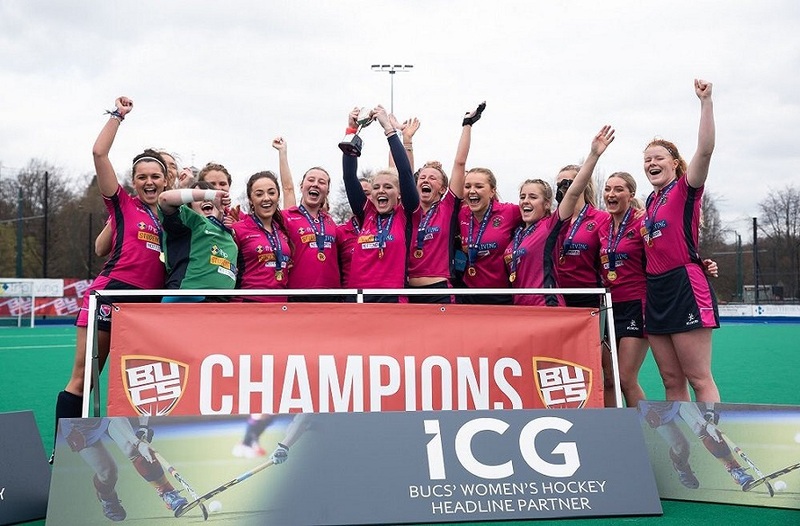 In addition, Sarah Kerridge has also been appointed as the Development Hockey Coach, having previously worked at Keele University as a hockey coach. Kerridge has recently graduated from the University of Essex, and she will coach the men’s & women’s 3rd & 4th XI’s.